I saw a post on a forum the other day with a unique question. It said: “I am looking for a fixer-upper condo. 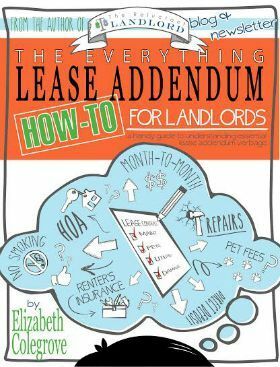 What repairs are DIY and when do you need to use a contractor?” I thought that it was such an interesting and loaded question. Installed brand new shower in the bathrooms. Re-finshed all of the kitchen cabinets. Re-landscaped and de-weeded overgrown backyards. Installed new light fixtures in the entire house. Fixed a leak in the laundry room. Fixed up the entire interior of a foreclosure. Fireplace inspected and panels replaced. Molding installed in a bathroom. Installed molding and a closet system. 1. When it’s Not Local. Three of our rentals are located across the country in Virginia and South Carolina. As much as I would love to fix some of the minor issues (like a broken spindle), we have had to hire a handyman to do it for us. 2. When We Run Out of Time. We recently hired a handy man to fix up a foreclosure we bought. I had totally planned on doing it myself, but unfortunately the house was delayed three weeks and we ran out of time before our military homecoming. 3. When it’s Outside Our Skill Set. We do not fix HVAC or trouble shoot appliances. These types of repairs are always hired out to vendors. The reason I mentioned in that unique question in the beginning is because the answer is best determined based on your personal expertise. My husband built a boat from a bag of concrete. So he is extremely handy and able to do almost anything. We do tend to draw the line at things that need a permit or that my husband is not comfortable with. So the key to determining whether to do your project DIY or when to call an expert, is to determine what works best for you financially, skill-wise, and time-wise. We have hired out many times simply because we ran out of time and not because we couldn’t do it. The key for us has been to be reasonable on our expectations and price of the materials. Then we make sure that we will still have a significant profit on the cost of the project versus hiring it out. We personally have no desire to do all this work only for us to get as much money back into the house as we put into it. For example: We recently fixed our bathroom and it cost $3,000 for the materials. Even though we had to spend $800 on new tools, the labor was $4,000 for a basic shower. We were able to install a much nicer one. We ended up making over $3,000 in savings. We also did the same thing in regards to our fixer-uppers. Our Virginia beach house was $40,000 cheaper than others in the neighborhood. By putting $12,000 into the home, and tons of sweat and labor we were able to make it an awesome home. If it had been $40,0000 or more. We should have just bought the house finished and not a fixer-upper in the first place. 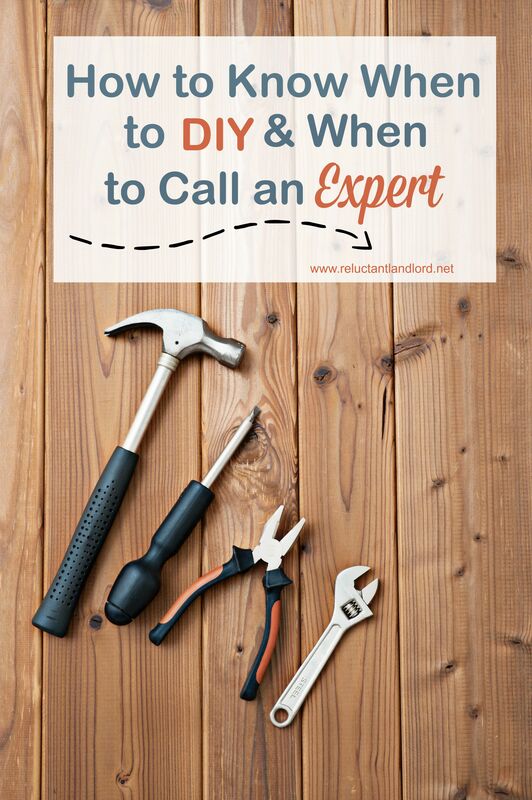 How do you determine when to call an expert and when to DIY?